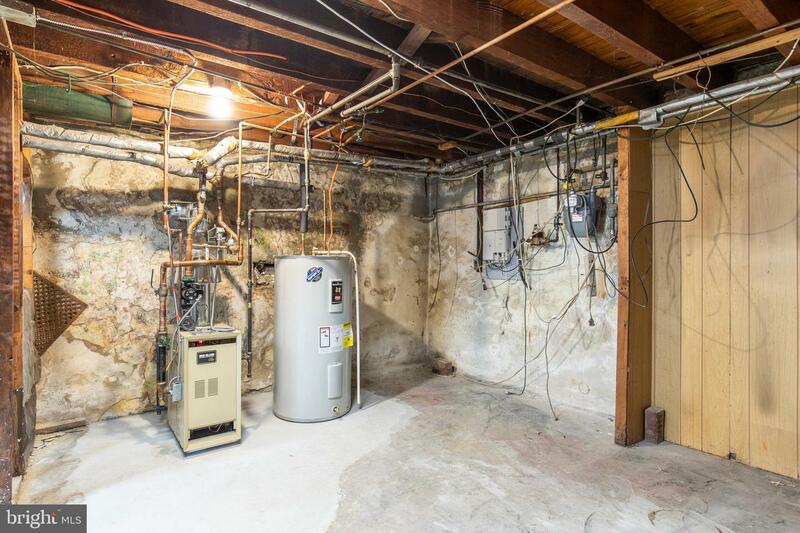 BRAND NEW HEATER (2019), UPDATED ELECTRICAL (2017), NEW RANGE (2018), NEW WATER HEATER (2017). 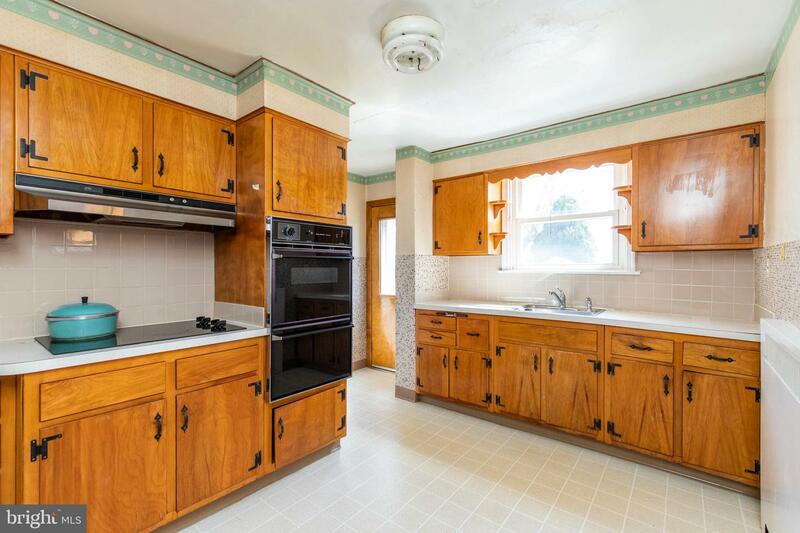 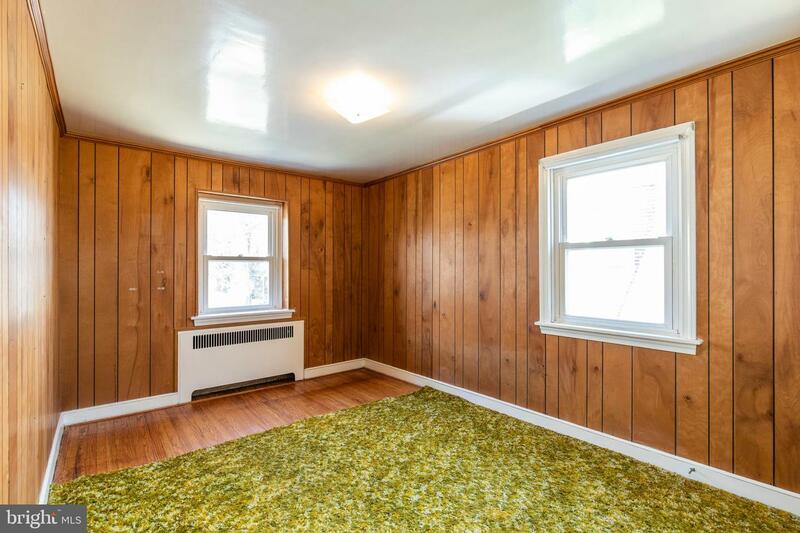 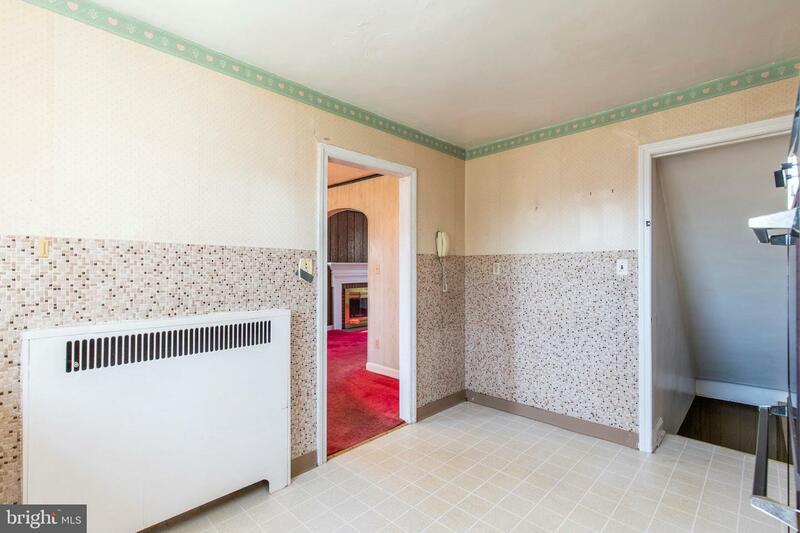 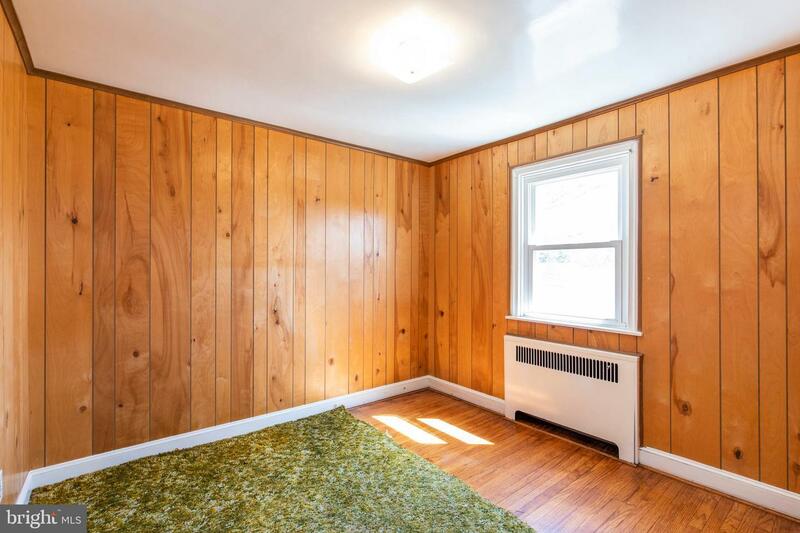 This handsome colonial has been loved by the same family for over 50 years and is waiting for your updates. 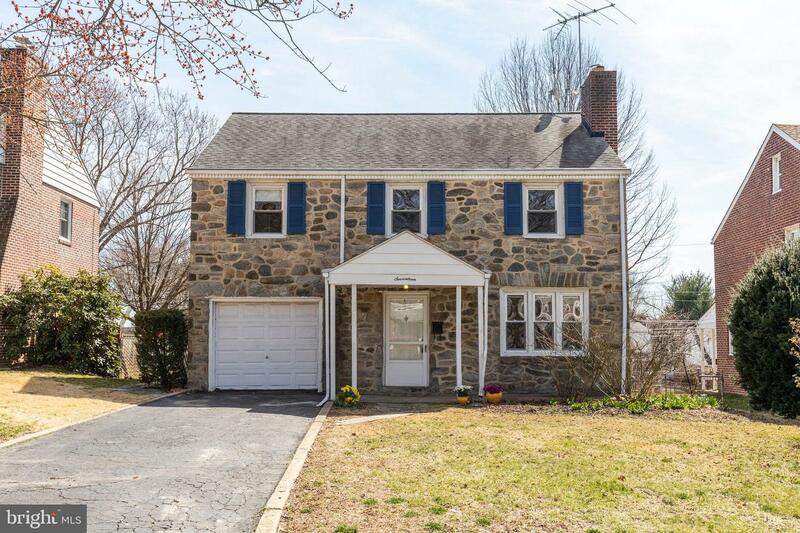 Stone fa~ade with front covered patio. 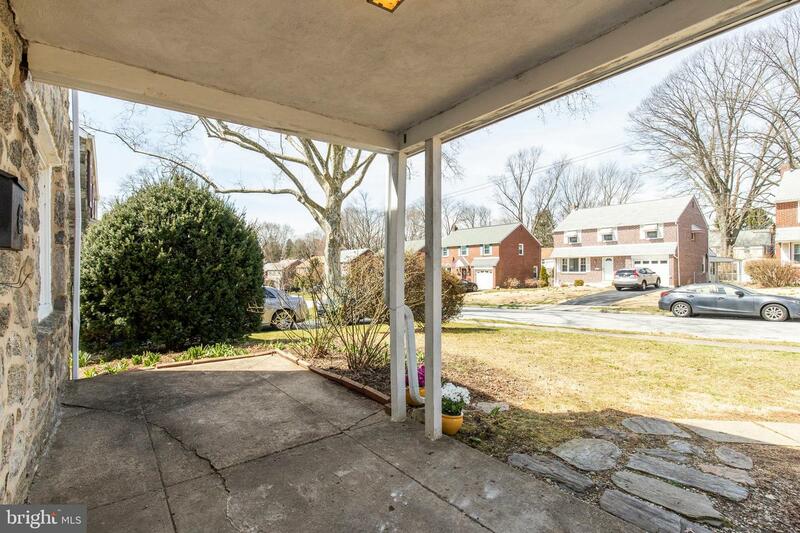 One car attached garage and private driveway. 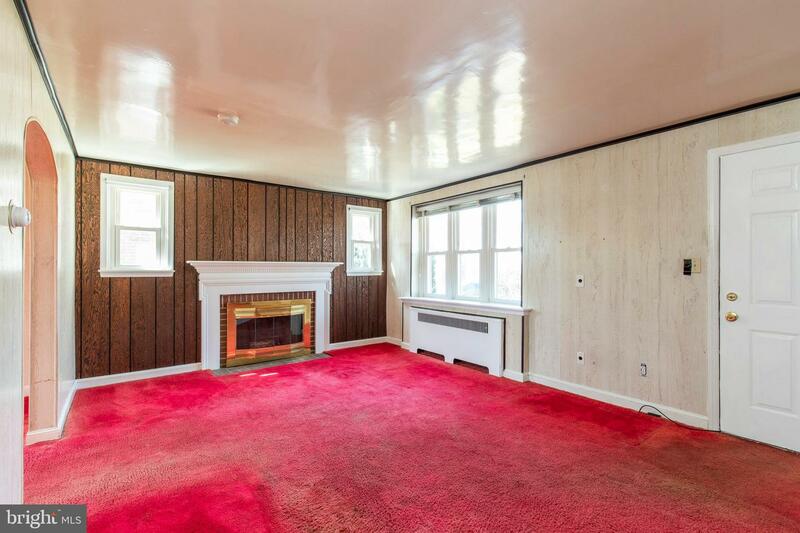 Living room with brick, wood burning fireplace. 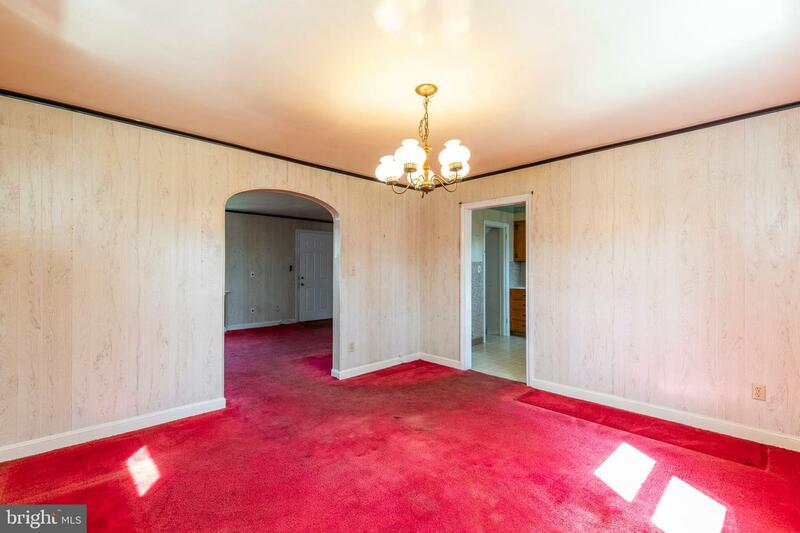 Formal dining room perfect for everyday meals and entertaining. 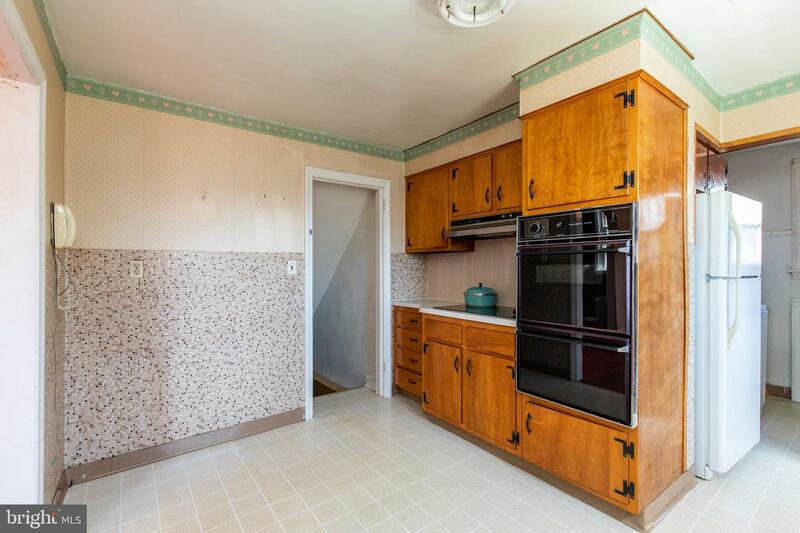 Large eat-in kitchen offers great foot-print for your updates. 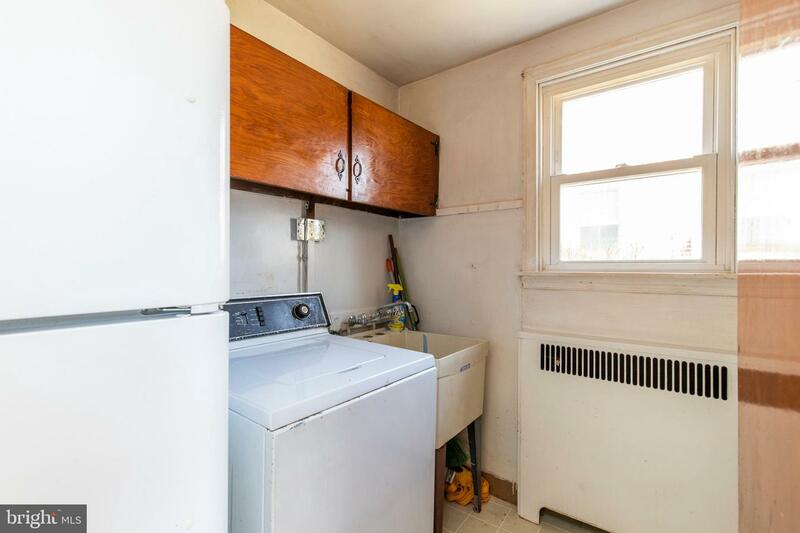 Laundry room with washer, utility sink and half bath. 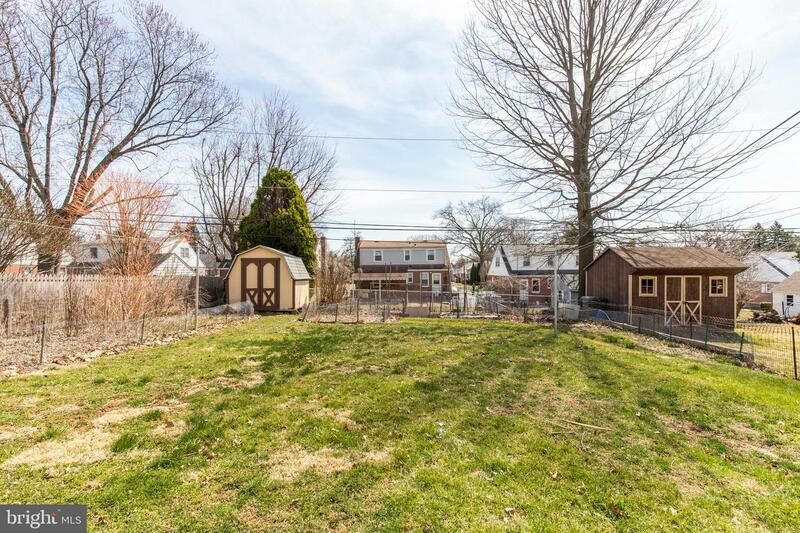 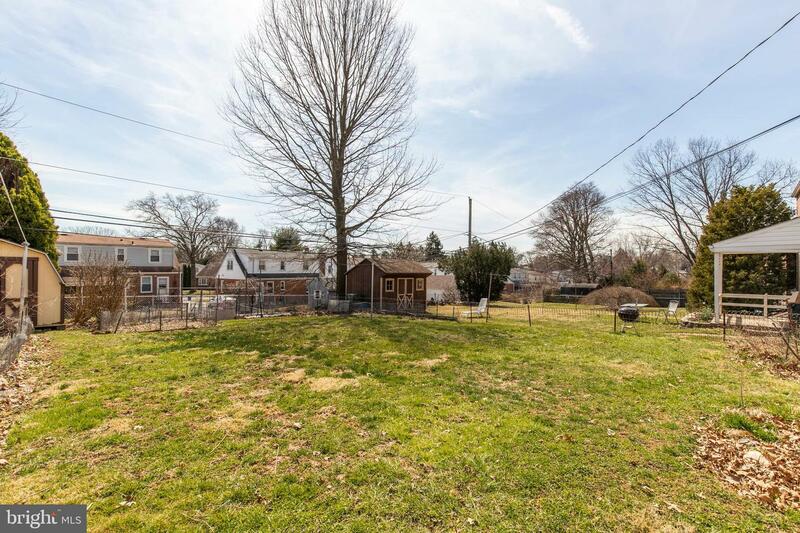 Back door leads to large level, fenced yard with shed. 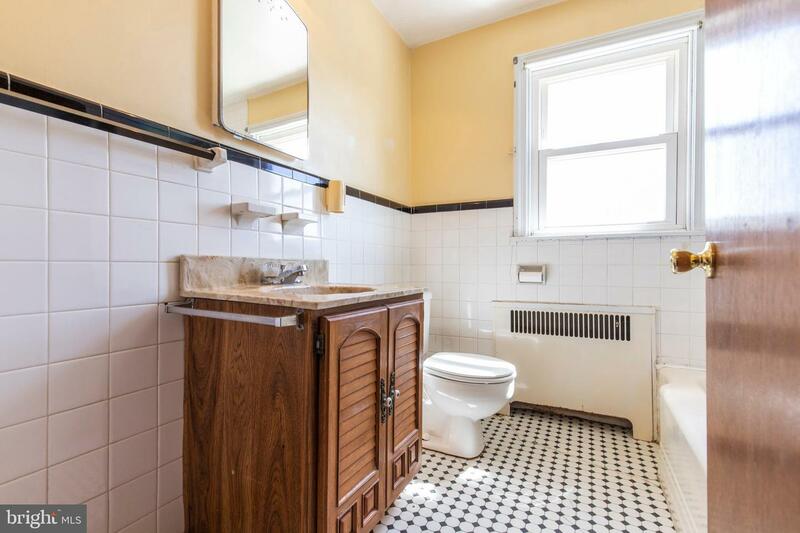 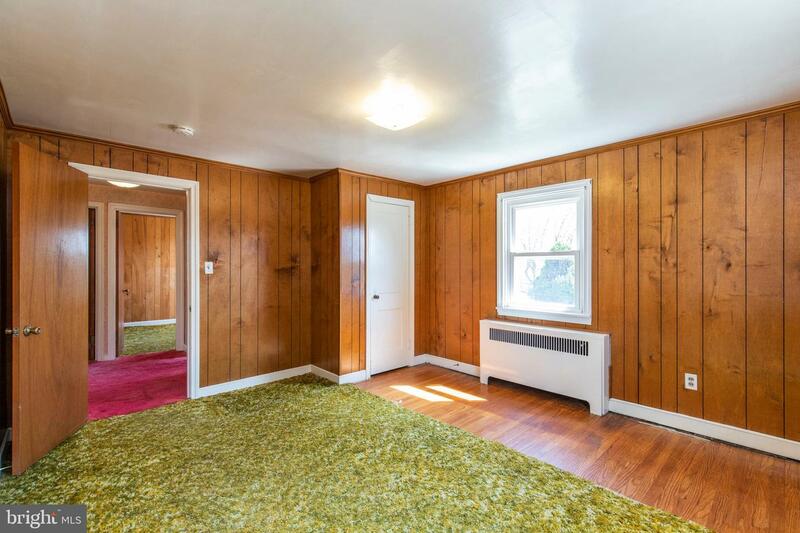 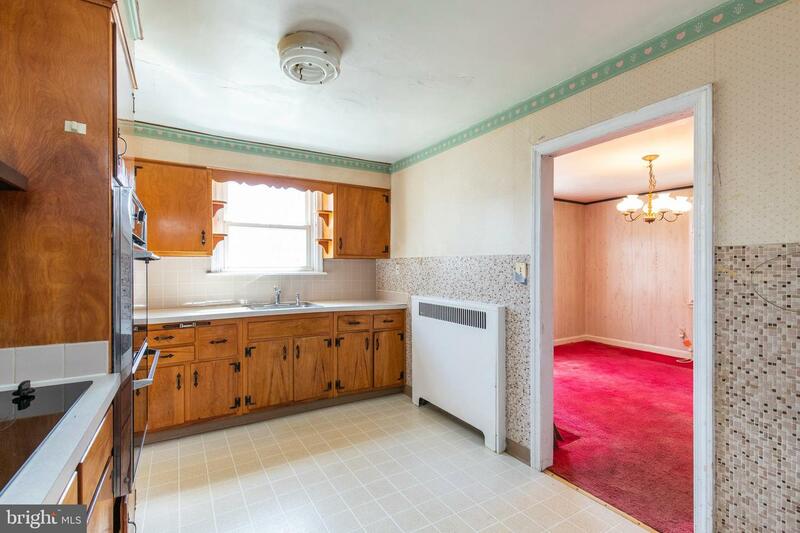 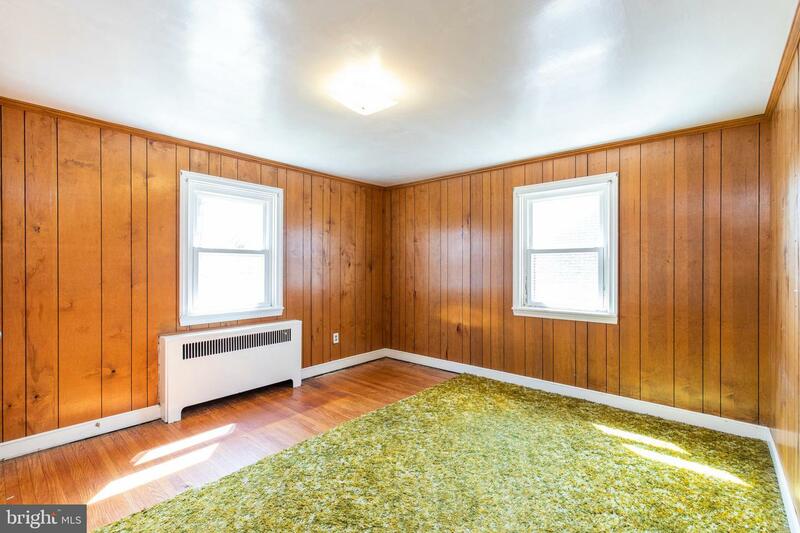 Second level offers full hall bath with tub and 4 large bedrooms, all with lots of sunny windows. 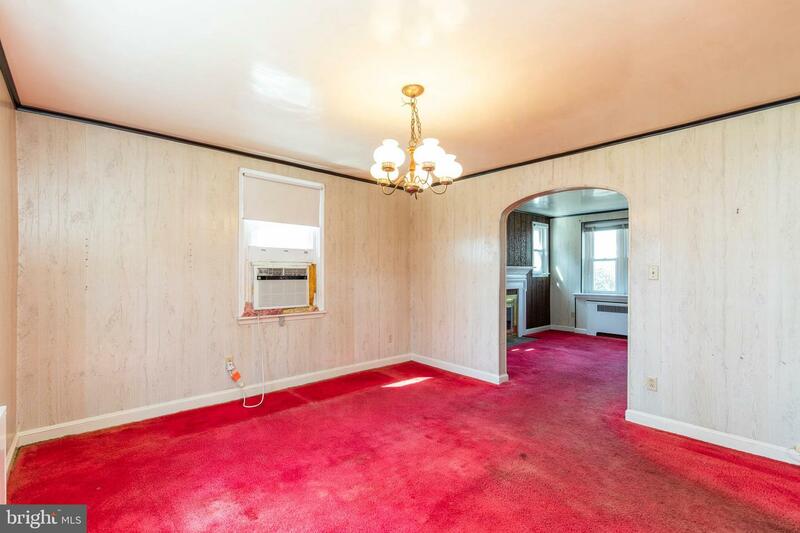 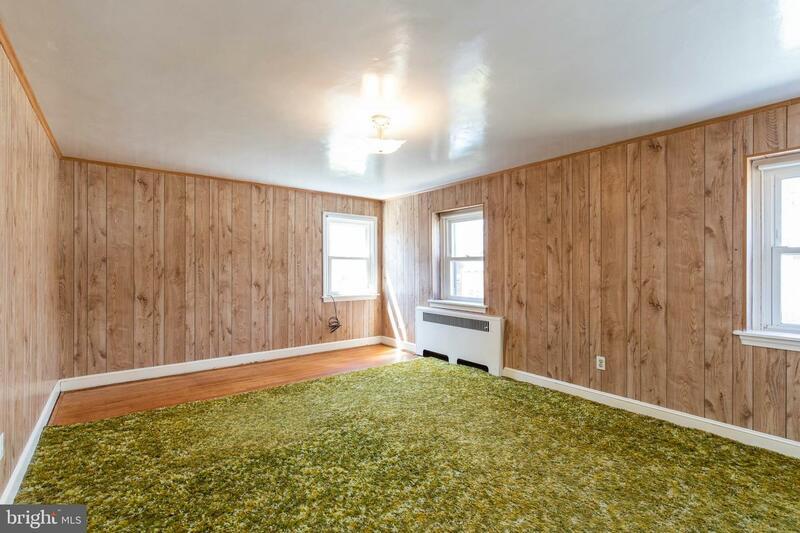 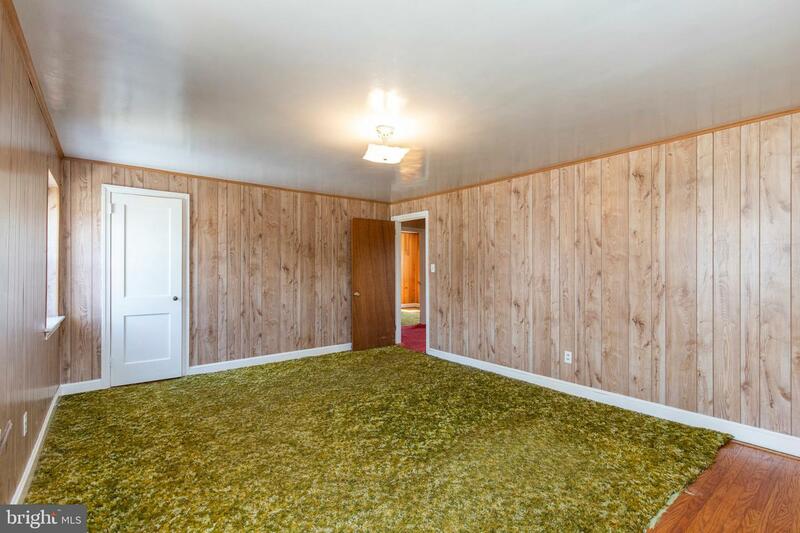 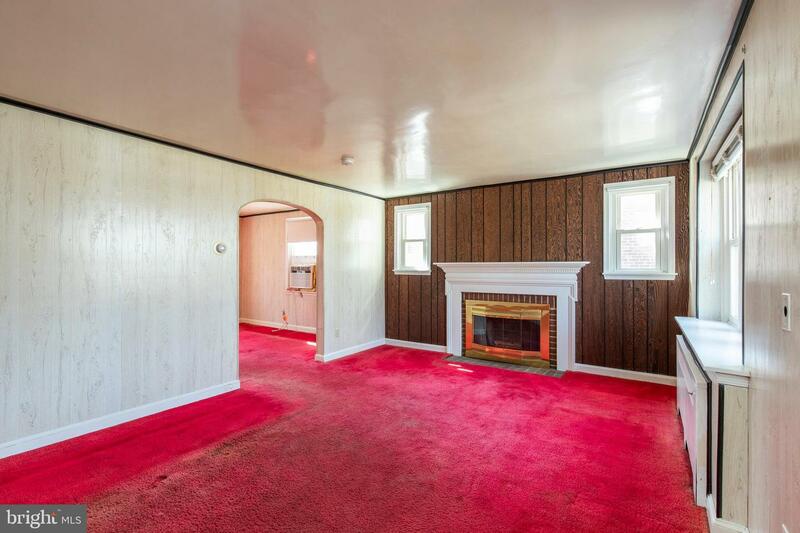 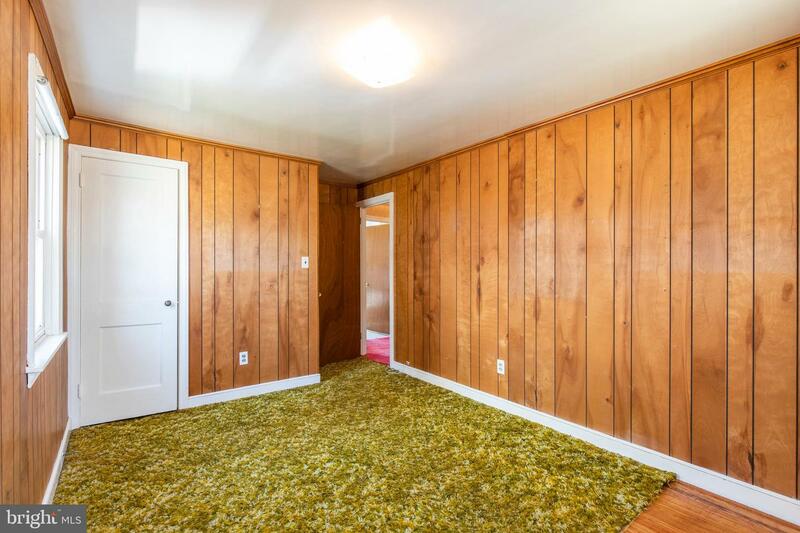 Pretty hardwood floors are under that carpet, waiting to be revealed. 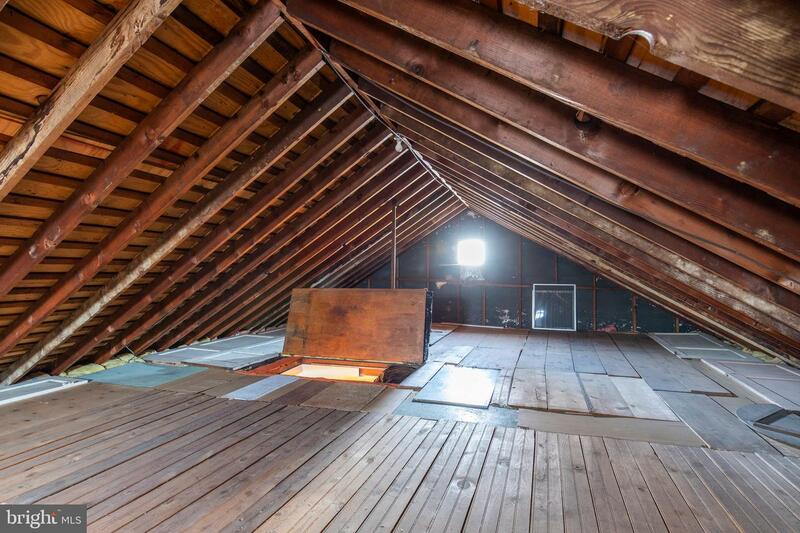 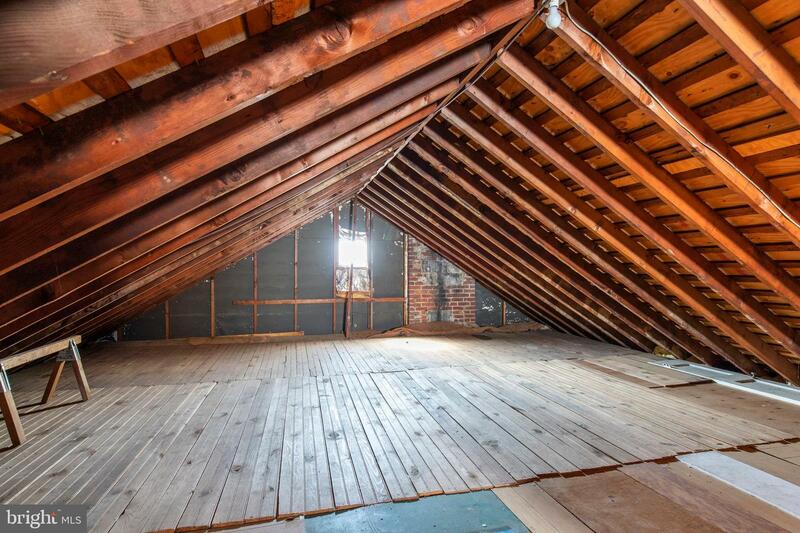 A walk up attic offers plenty of storage space. 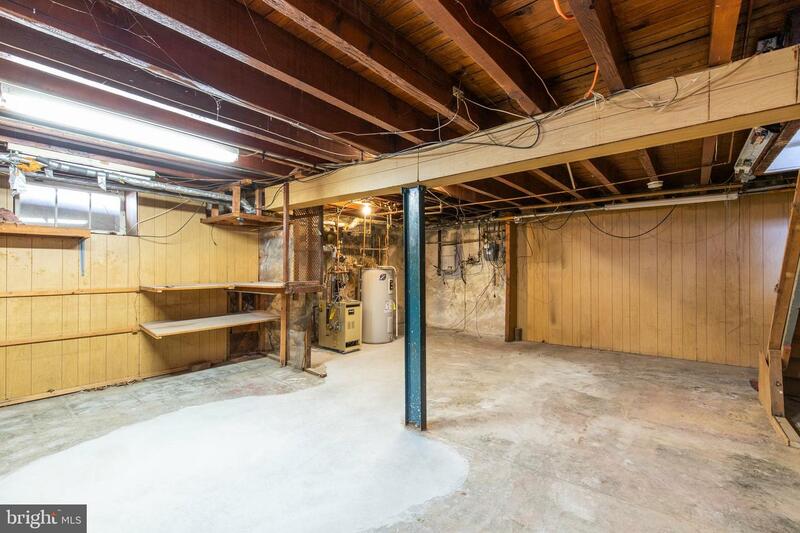 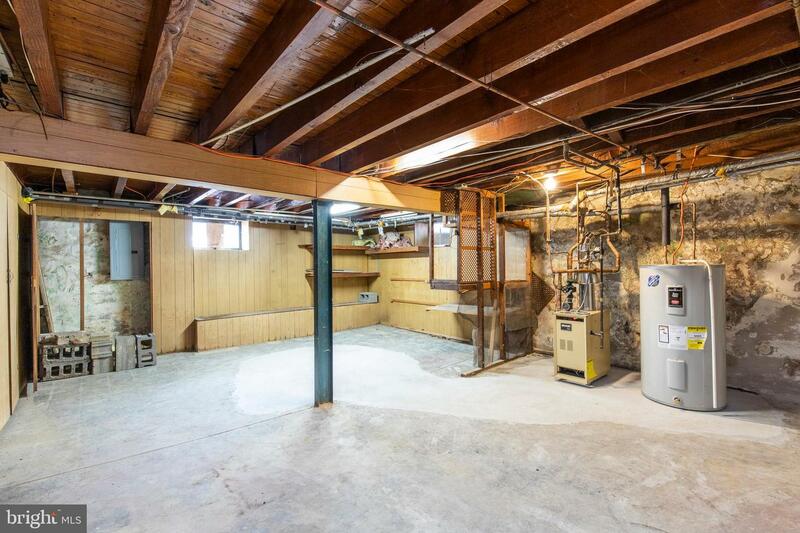 Unfinished basement provides additional storage or perfect place for a workbench. 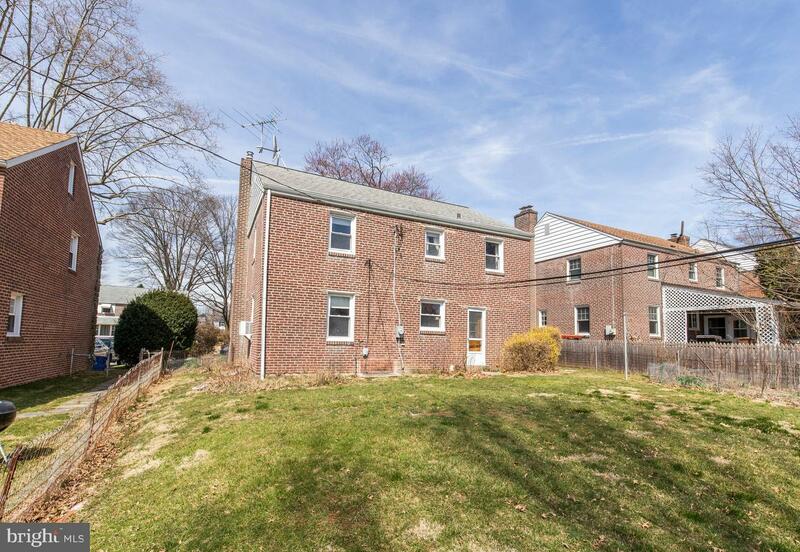 Conveniently located near commuter roadways, yet situated in a quiet, sidewalk community. 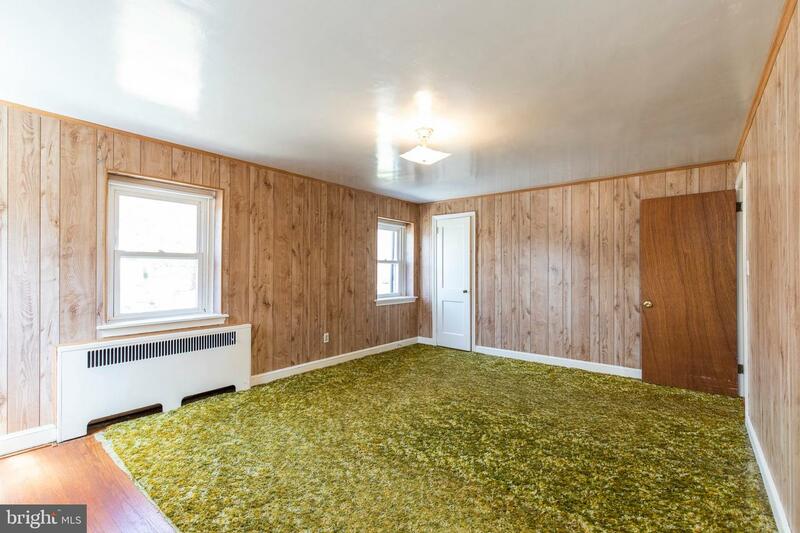 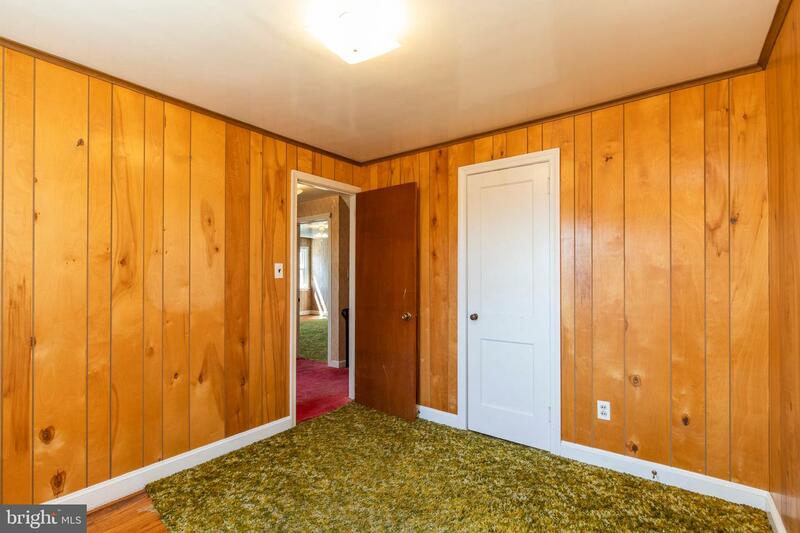 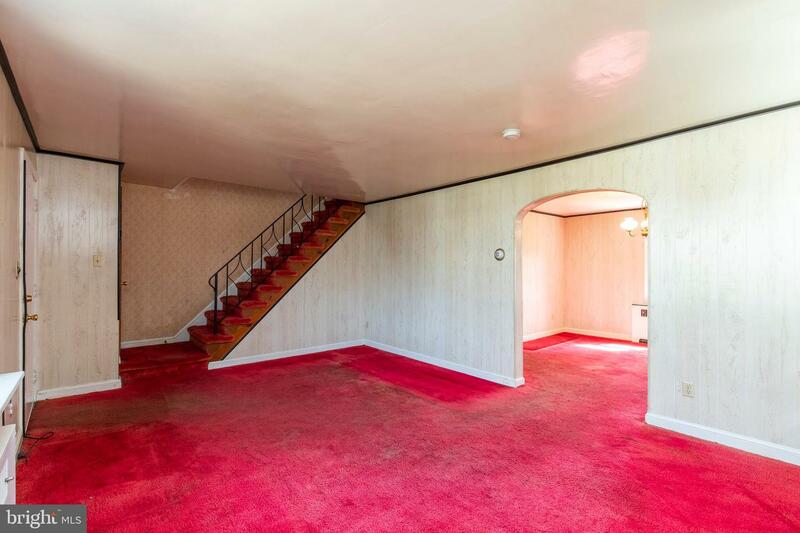 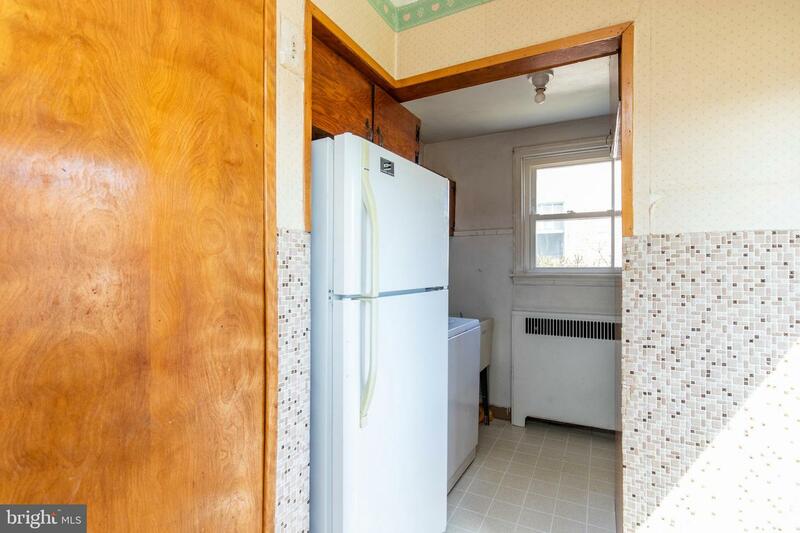 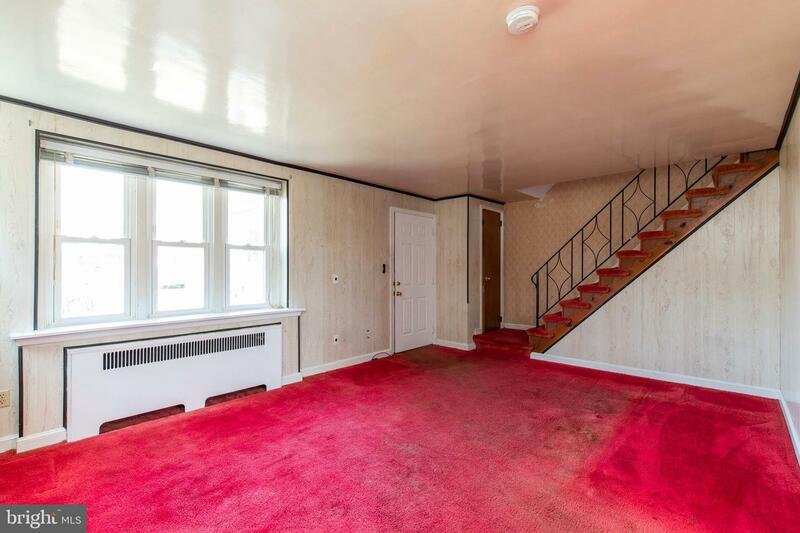 This home comes with a 2-10 Home Warranty.